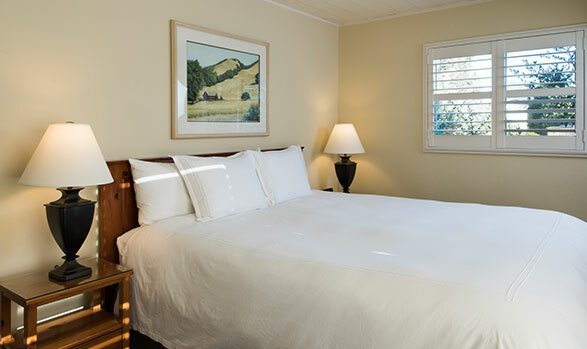 Stay with us and indulge in the Sonoma Wine Country's undeniable charm. Wake up in adobe-style accommodations, and open your doors to a tranquil courtyard garden, where palms tower above gardens, and fountains provide auditory calm. For a bit more luxury and space, try our romantic California or Sonoma rooms, complete with private patios or balconies overlooking the lush courtyard. In addition to all the amenities of the Adobe rooms, these rooms have DVD players, a pullout couch, and for the rooms featuring fireplaces, reclining chairs. 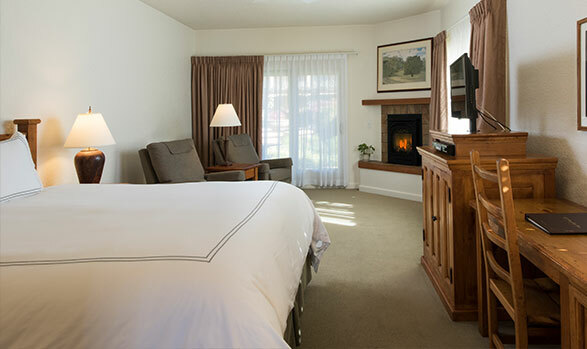 From intimate to expansive, cozy to luxurious, we have the perfect room for your next Sonoma Wine Country adventure. No matter which you choose, our collection of rooms all include modern lifestyle amenities and classic perks to help you escape from your daily routine. Find both value and comfort in the cozy confines of these adobe-style rooms. Each room comes with two double beds or one king bed and offers full amenities including complimentary Wi-Fi. All Adobe rooms face our beautiful gardens and tranquil fountain. All Adobe rooms can not accommodate rollaway beds. 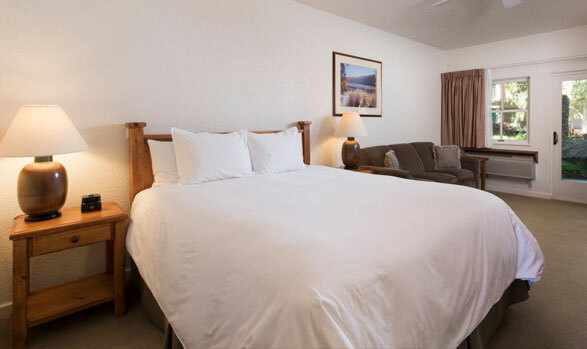 Our Sonoma rooms feature down comforters, pullout couches or reclining chairs, DVD players, and some even have fireplaces. 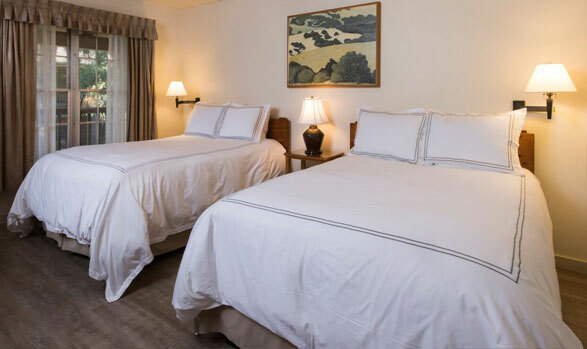 Sonoma rooms come with one king bed or two queens. All Sonoma rooms have private patios or balconies facing our beautifully manicured gardens and tranquil fountain. California rooms offer the luxury and space of Sonoma rooms at a slightly lower cost. 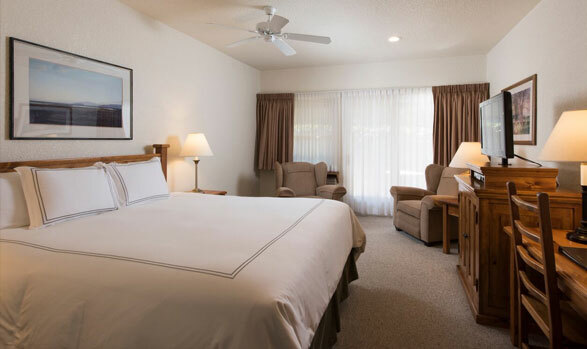 California rooms feature down comforters, recliners and DVD players. Some have fireplaces. These spacious rooms come fully equipped with one king bed and each has a private patio. 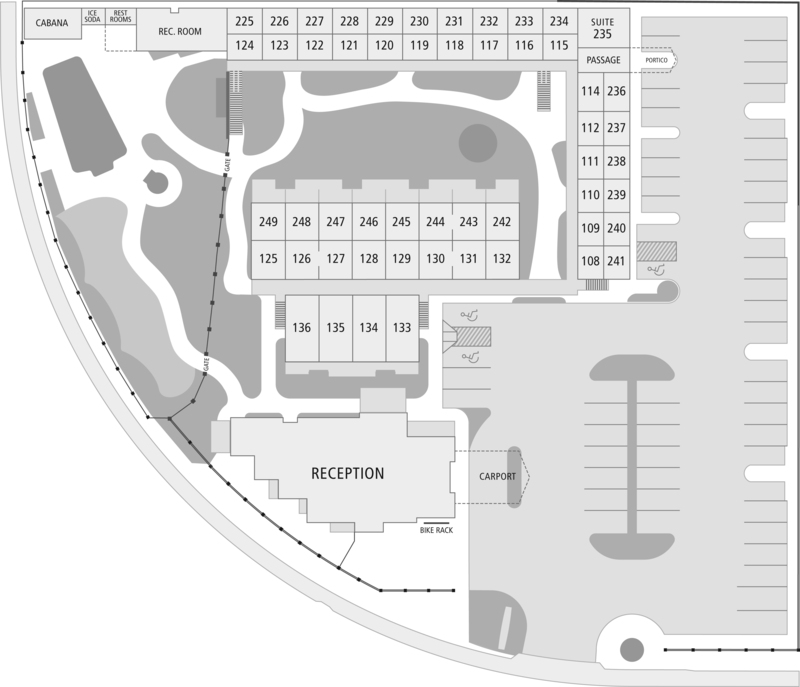 Call 707-996-3651 for accessible rooms and amenities. El Pueblo Inn has ADA compliant rooms on the ground floor. Most ADA rooms have a handheld showerhead and some guestrooms have a roll in shower. The pool is accessible via a new lift. Service animals are always welcome. * Unfortunately we do not accept pets.